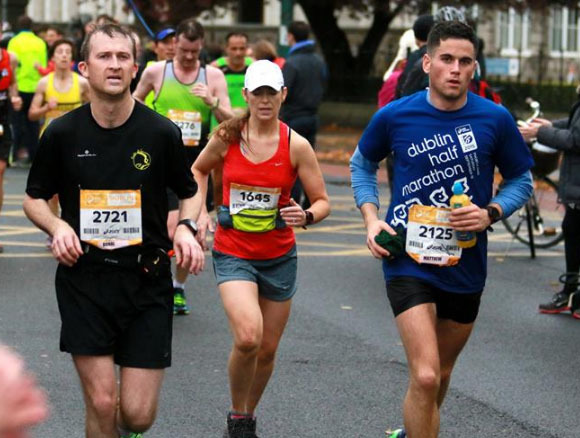 These are the club results in the 2015 Dublin City Marathon (chip times). 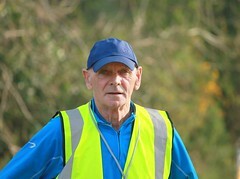 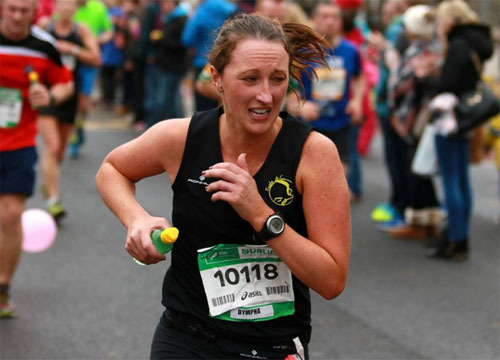 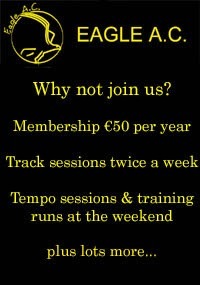 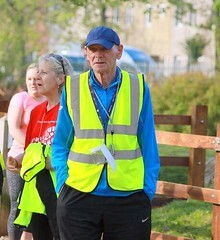 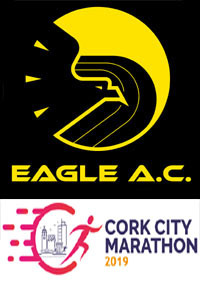 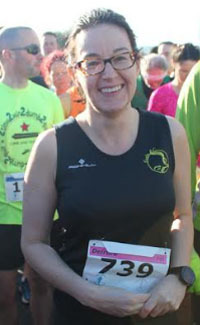 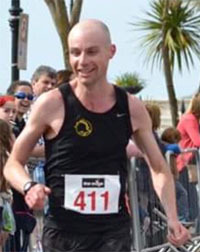 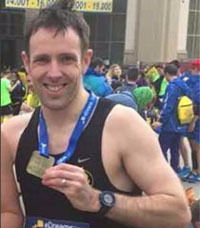 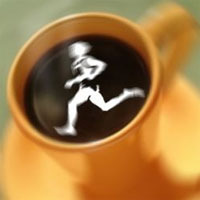 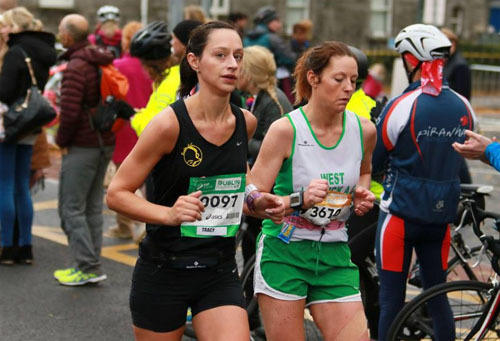 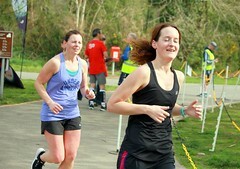 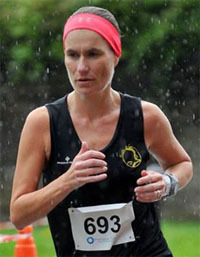 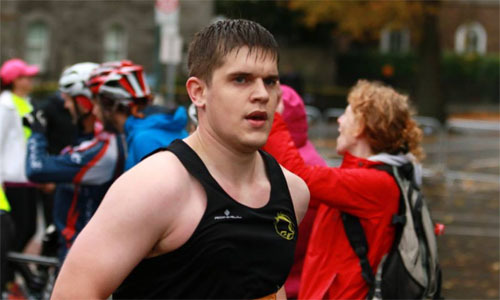 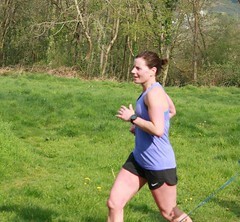 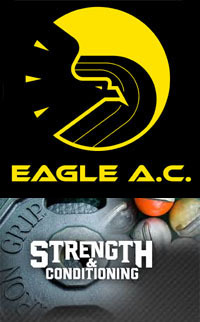 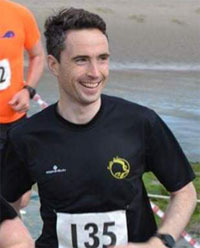 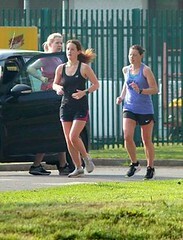 Eagle AC had the highest number of finishers for a club from Co.Cork. 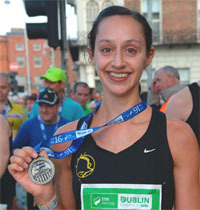 The results of the National Championships will be in another post. 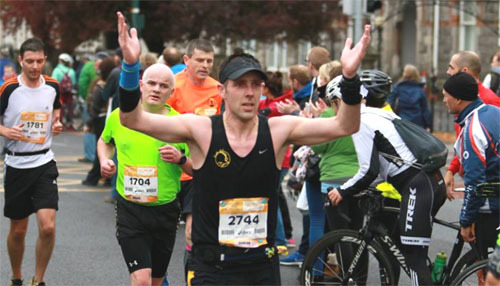 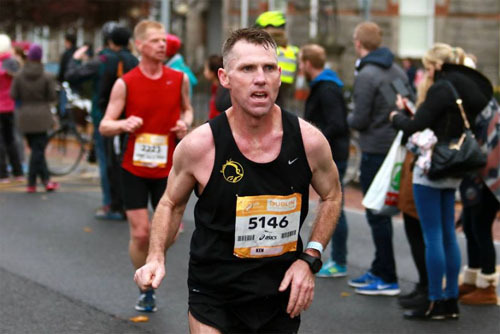 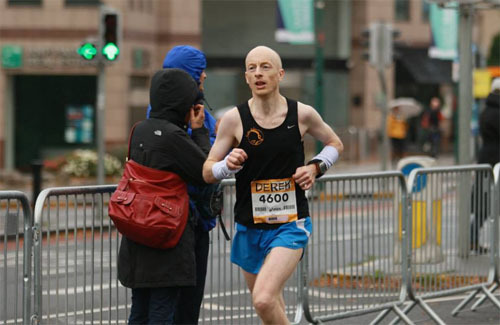 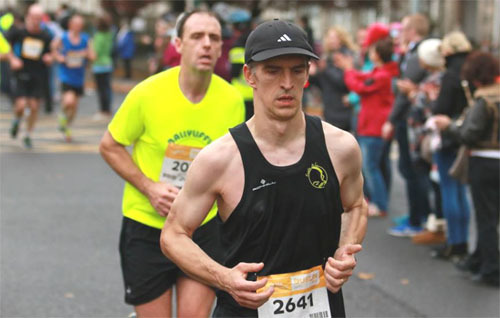 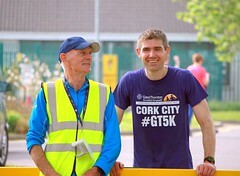 Damian Kenneally working the crowds…and a marathon PB as well!